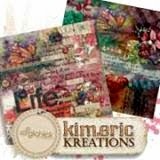 kimeric kreations: Another awesome Land That I Love cluster from Jenni! Another awesome Land That I Love cluster from Jenni! New Releases at The Digichick aren't coming out until TOMORROW evening to coincide with our Black Friday-Cyber Monday sales....so I have another awesome cluster to share, and will have one tomorrow, too! Tonight's is from Jenni, and it's a beauty! For those of you in the US - Happy Thanksgiving tomorrow in advance, in case you don't plan on any online activity. Be sure to check back in later! Another great cluster!! Thank you. 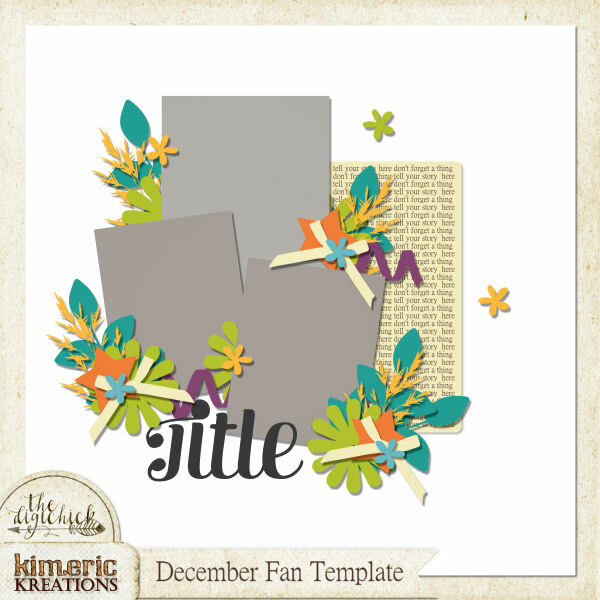 Anita, thank you so much for the beautiful clusters you have created with this outstanding kit Kim put together. I've enjoyed them ALL. Kim, wishing you a wonderful Thanksgiving, and as always, thank you for the share.